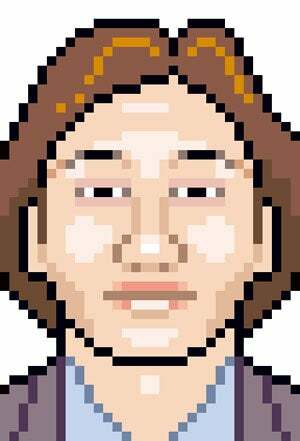 Fumito Ueda, the driving force behind both Ico and Shadow of the Colossus, has confirmed that he is no longer employed at Sony. Having joined the company in 1997, and until recently overseeing his own development team at Sony (Team Ico), Ueda's departure is a blow to Sony's home-grown talent stocks, what with him being the mastermind behind two of the most critically-acclaimed PlayStation exclusives of all time. While he continues to work on The Last Guardian as a contractor, a Team Ico title that began development a very long time ago, once that game's done he'll be off to greener pastures. Where that is, though, he's yet to reveal. Maybe he doesn't even know yet! The confirmation comes two weeks after the move was first reported.